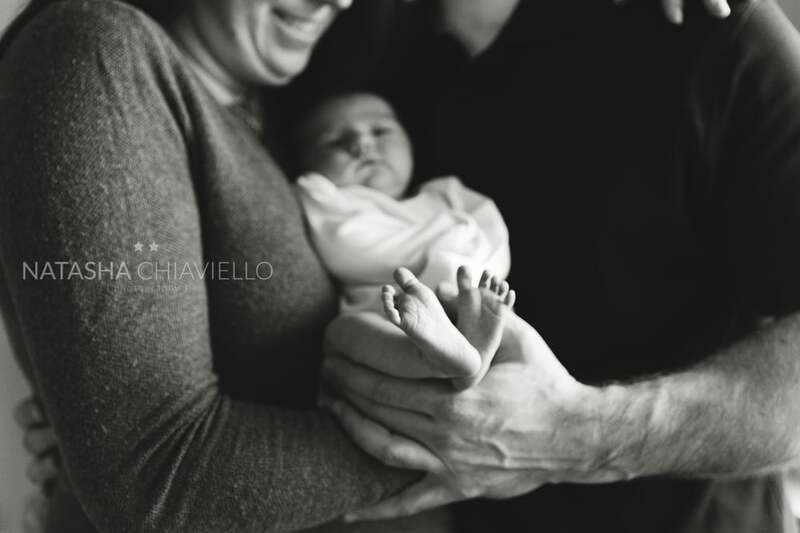 Sweet Sienna and I got to hang right before Christmas for her newborn session. How's that for the best Christmas gift! There's nothing more amazing than bringing your new baby home. Happy I was able to capture these precious first days home.